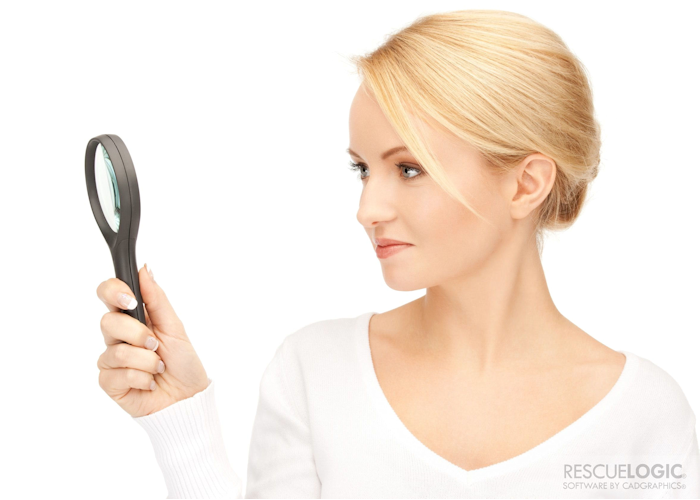 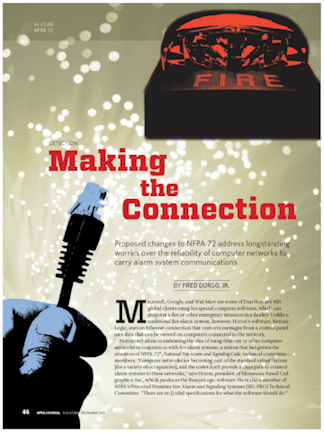 Does your fire and security system work for you, or do you work for it? 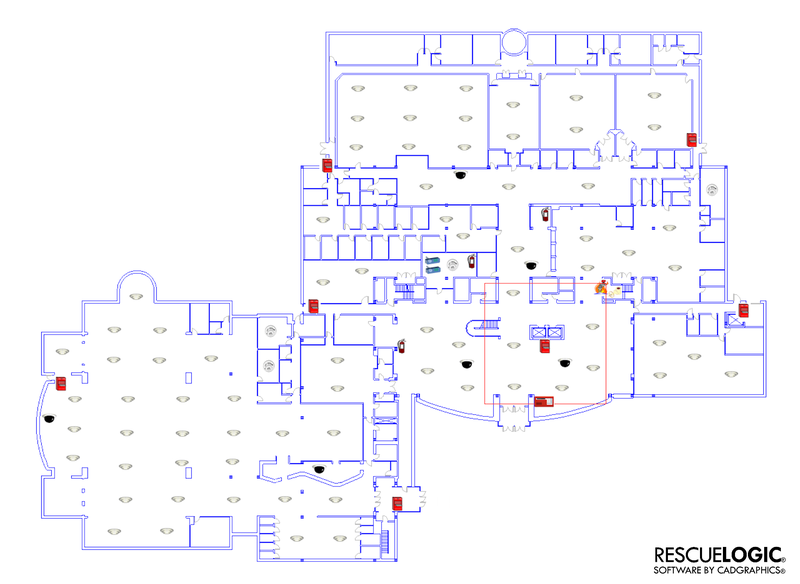 With RescueLogic software, you can see data from every alarm and device on your site, in a single, streamlined interface. RescueLogic displays real-time information about those alarms and devices on maps, floor plans, and color-coded lists, along with corresponding “Take Action” messages. 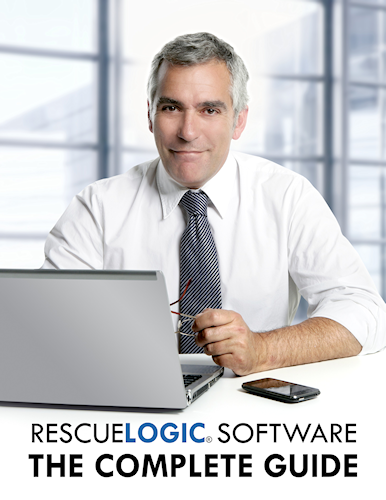 If your job involves fire protection, security, facility management, or emergency response, then you need RescueLogic software.